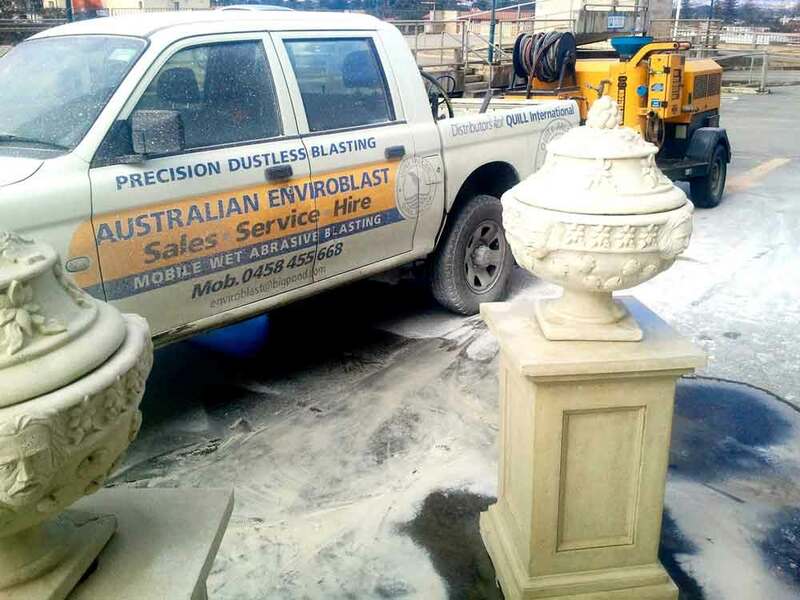 Australian Enviroblast (AEB) was founded in 2009 by Mark Chiappin with the aim of introducing environmentally-friendly abrasive blasting services to Australia. Using the revolutionary and technologically-advanced Quill Falcon Precision Dustless Kwikblast® System, the Australian Enviroblast team of trained and skilled operators are able to remove paint, coatings, corrosion, rust and graffiti from all types of structures, locations and equipment, while leaving surfaces clean, contaminant free and thoroughly prepared for re-painting or re-coating. 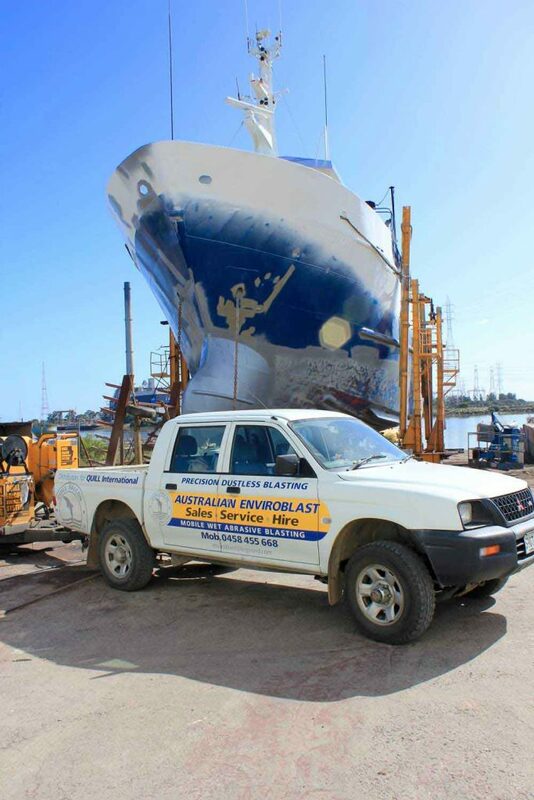 We have vast experience of both large- and small-scale abrasive blasting work in the commercial, domestic, industrial and marine fields, and our experience and expertise means that we are able to offer a highly professional, cost-effective service that delivers outstanding results every time. Our mobile equipment also means that we are able to carry out on-site abrasive blasting services right across Adelaide and South Australia.